SUNDAY, March 11, 2018 (HealthDay News) -- A new heart pump cuts the risk of blood clots and stroke in patients with heart failure, research funded by the device maker shows. The study included 366 patients who received either Abbott Inc.'s HeartMate 3 left ventricular assist device or the HeartMate II. Two years after getting the devices, 151 of the 190 patients (79.5 percent) who got the HeartMate 3 had not suffered a debilitating stroke or needed a second operation to replace or remove the device. That compared with 106 of the 176 patients (60 percent) with the HeartMate II. Only three people with the HeartMate 3 required another operation, compared with 30 HeartMate II patients. 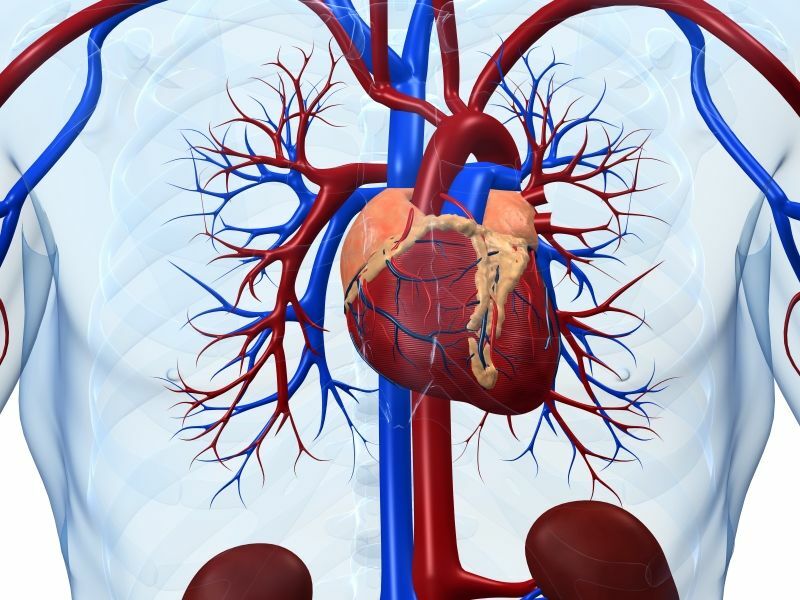 None of the HeartMate 3 patients required re-operation due to blood clots in the pump, the findings showed. Rates of death and disabling strokes in the two groups were similar, but the overall stroke rate was lower among HeartMate 3 patients. Both groups had similar rates of bleeding and infection, the researchers found. According to the report, the HeartMate 3 has several design improvements meant to reduce the risk of complications. The researchers explained that it "runs like a bullet train," using magnetism, not mechanical bearings, to pump blood. "It is designed to reduce shear stress, which is thought to cause blood clots to form in pumps," according to the news release. In the study's next phase, the researchers will evaluate a larger group -- 1,028 patients -- two years after receiving a heart pump. Those results are expected by the end of 2019.